Jamieson Coote Bonds expands its team with the appointment of a new portfolio manager to its Singapore office. Jamieson Coote Bonds is pleased to announce the appointment of Ben Wang (PhD, CFA, FRM) to its portfolio management team. Assisting Deputy CIO Kate Samranvedhya and based in its Singapore office, Ben will provide portfolio management support, research and analysis for its domestic and global high grade bond strategies. Ben has spent most of his career in investment management, most recently as Vice President, Investments at Wah Hin and Co (Pte) Ltd – a Singapore based Family Office, and prior to that, three years as a performance analyst at Aberdeen Asset Management, also in Singapore. He has a Ph.D. in Economics from the National University of Singapore and is a Chartered Financial Analyst Charter holder. 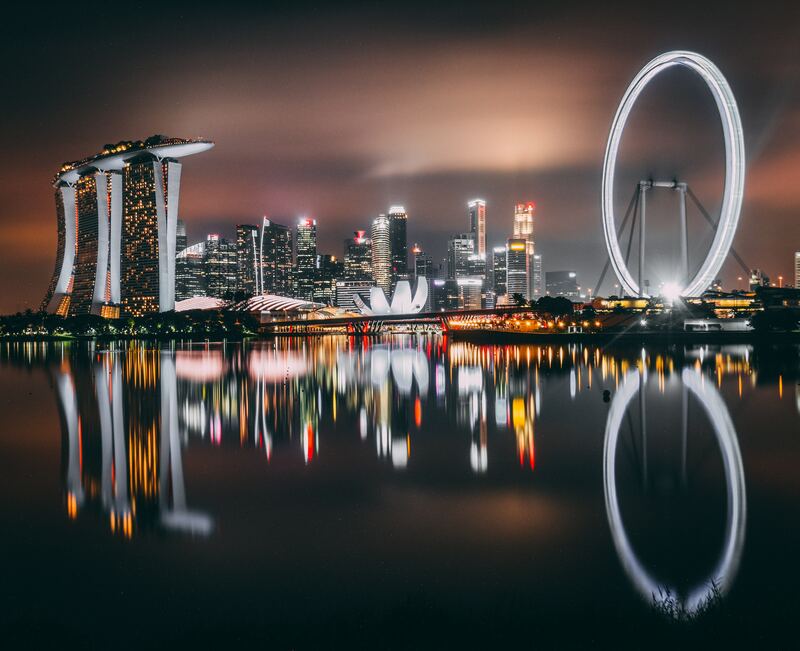 Jamieson Coote Bonds opened its Singapore office late in 2018, hiring Kate Samranvedhya as Deputy Chief Investment Officer (from the Hong Kong Monetary Authority) and further adding to its deep experience in managing sovereign portfolios across global markets. Jamieson Coote Bonds recently offered its global investment strategy to the broader Australian investor market, through the launch of the CC JCB Global Bond Fund (the Fund), an Australian priced unit trust. The Fund is designed to give investors access to global diversification and stable bond income through highly rated government issuers represented in the G7. JCB has been actively managing its global strategy since February 2018. JCB currently manages A$2.5 billion of assets under management for both institutional and retail investors. © 2019 Jamieson Coote Bonds ACN 165 890 282 AFSL 459018. All rights reserved.